Who Is Daewon Song? 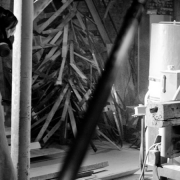 from Matix Clothing on Vimeo. 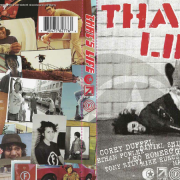 Skate Talk Live - Foundation "That's Life"